Only 58 out of the lumps were correctly diagnosed prior to surgery. 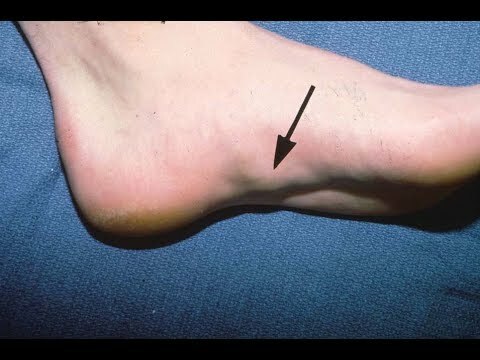 These regions were numbered 1—5, to correspond to the ankle, heel, dorsum of the foot, plantar surface of the foot, and toes. Sometimes, the long bones behind the toes metatarsals become misaligned. This article has been cited by other articles in PMC.